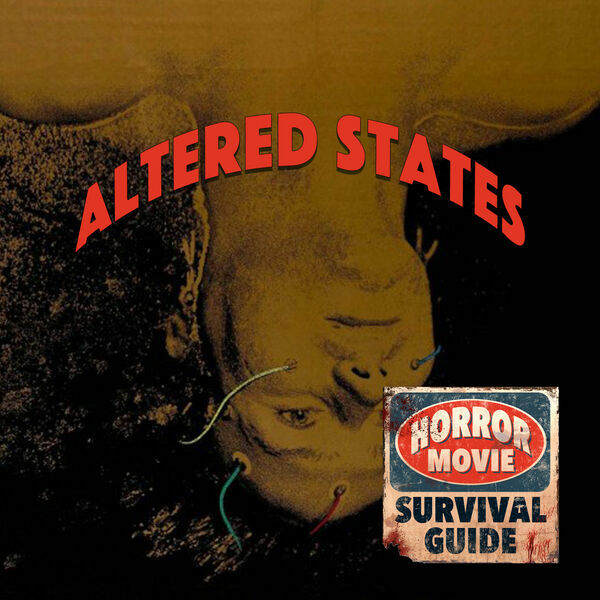 Horror Movie Survival Guide - Altered States "You are a Faust freak"
Altered States "You are a Faust freak"
Ken Russell directs 1980's Altered States, based on the novel by Paddy Chayefsky (who also wrote the screenplay - and then took his name off of it). This movie features the film debuts of both William Hurt and Drew Barrymore, and involves hallucinogenic psychedelic drugs, sensory depravation tanks and the eternal search for the "first self". Deep stuff!